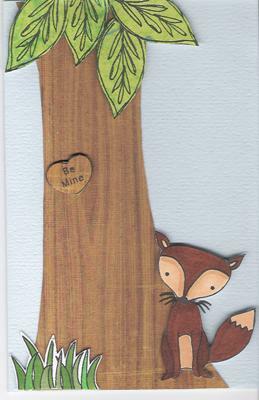 You can see more of my cards and other creations at My Blog. 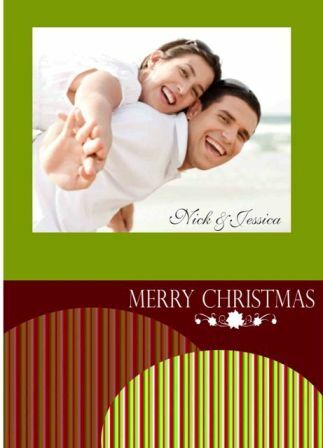 Thanks to Rochelle for the opportunity to share my card with you. Thanks for sharing your cute critter card, Tracey! This will surely inspire many crafties and give them the push to start and explore..
Oh and it made me want to take one of your classes!